Mastery of northern conditions can be both seen and felt in every Nokian winter tyre. You can confidently enjoy the performance and driving properties of your car throughout the winter. 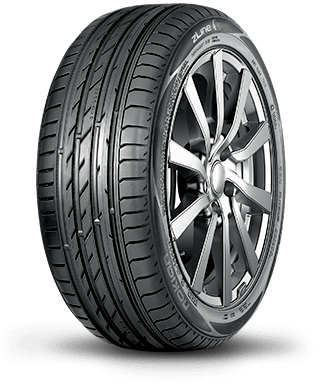 Precise winter grip and passenger car-like driving comfort. Drives safely, durably and lightly on the urban streets and country roads alike. A sturdy special winter tyre designed for hard use on heavy SUV-type 4x4 vehicles. Excellent grip, exceptional durability, and stable and precise handling. The tyre’s steel belt package has over 60% more steel than passenger car tyres.